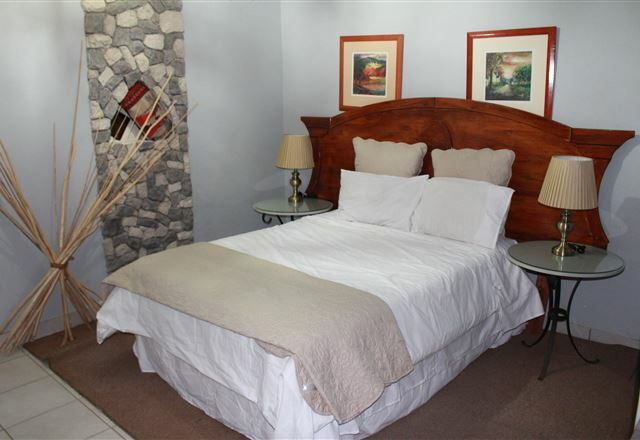 To experience the Dakota Lodge is to experience the ambience of an old bygone era, but with the facilities of modern life. 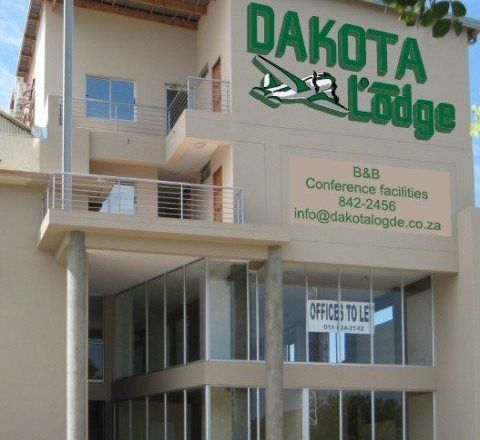 The Dakota Lodge is the first guesthouse establishment at the Rand Airport and the first in South Africa with an aviation theme, specifically to honour the venerable Douglas DC-3, DAKOTA. 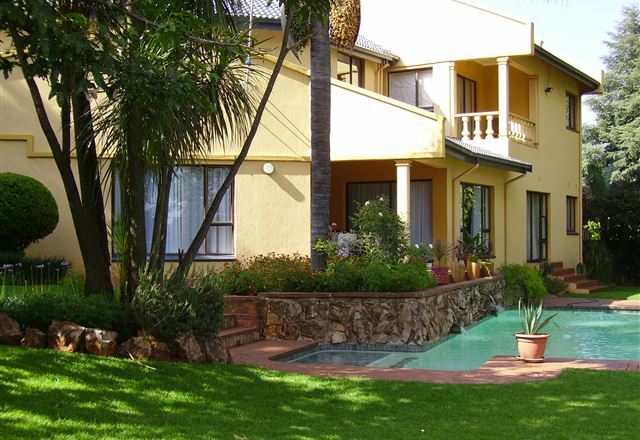 Bedfordview Boutique Lodge is a brand new deluxe 4 Star guest house, offering personalised service. 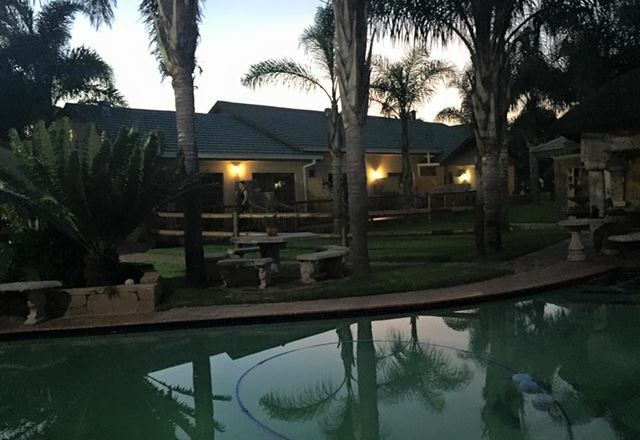 The lodge is set on top of a hill overlooking Bedfordview, just seven minutes from OR Tambo International Airport and three minutes from Eastgate Shopping Centre. 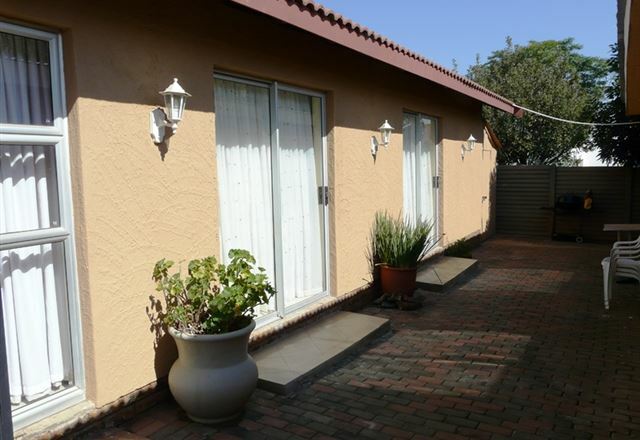 BM Gardens provides modern, secure and unique accommodation for the executive comprising a spacious living environment with one or two bedrooms, a lounge and fully equipped kitchen. 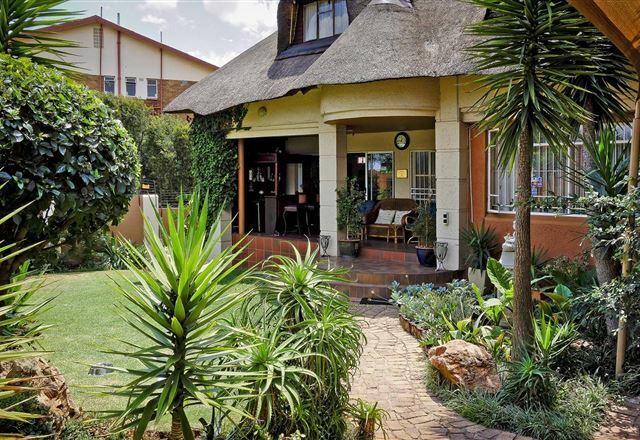 Breena BnB Guest House is a unique and upmarket accommodation situated in Harmelia in Johannesburg, only a two-minute drive from the airport. 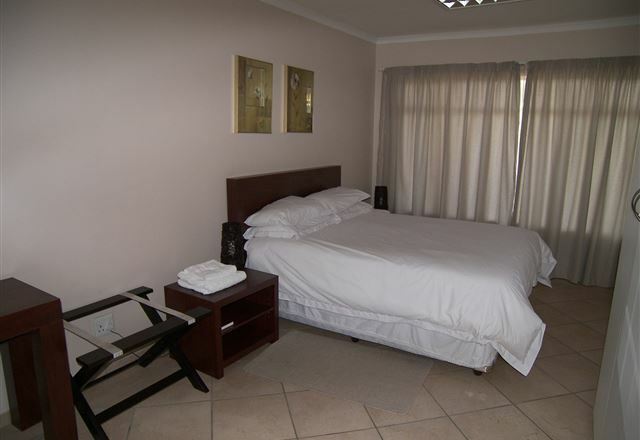 We offer three double en-suite bedrooms that are separate from the main house, ensuring privacy to all guests. 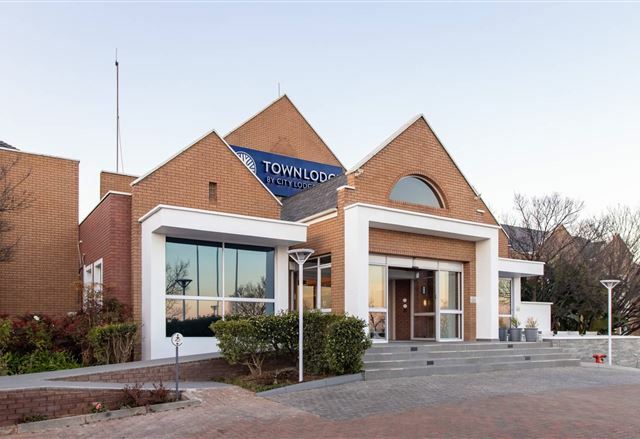 Situated alongside the R24 airport freeway the hotel is easily accessible to all the main feeder motorways for the northern, eastern, western and central suburbs. 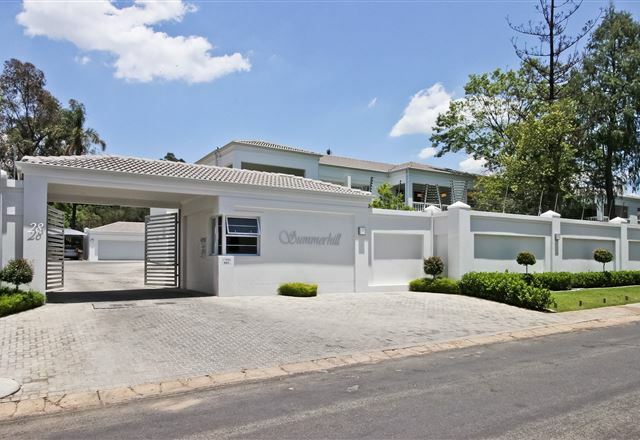 A shuttle bus service is available for the short 10 minute trip to and from O.R.Tambo International Airport for a nominal fee. 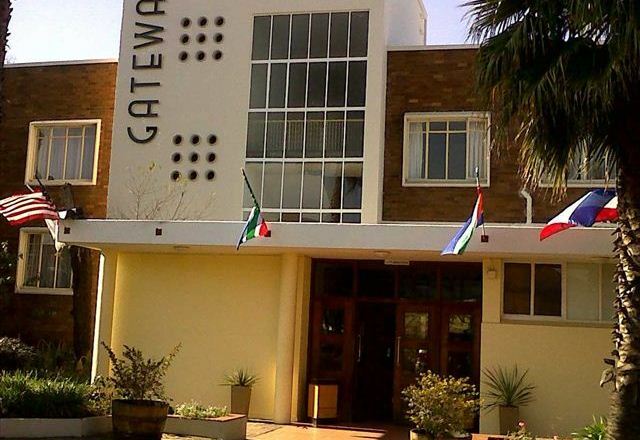 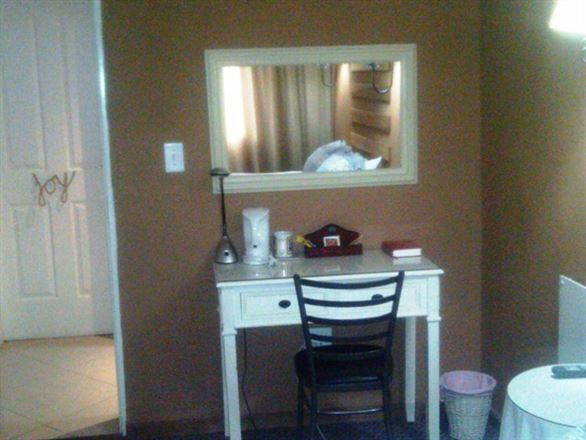 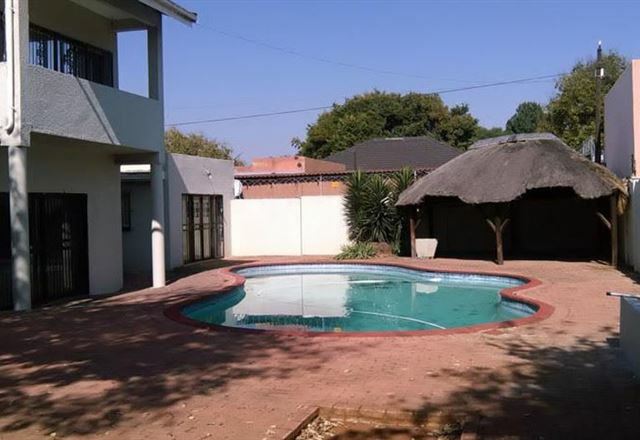 Triponza offer its guests the best accommodation at the most competitive prices, located in Solheim, on the border of Bedfordview, Edenvale and Germiston. 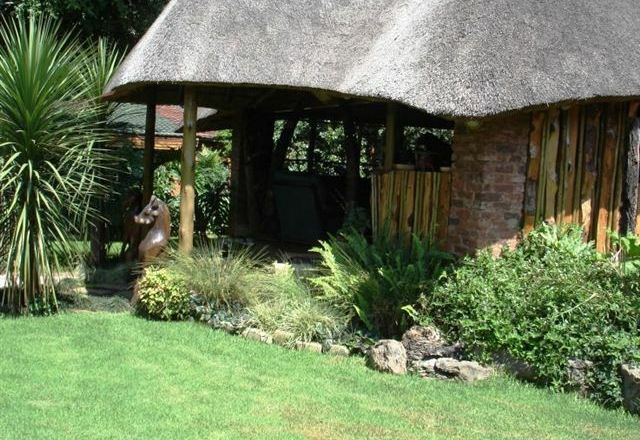 Not only do we cater for the businessman or lady, but also can we offer escape from stressed life styles with our spa packages for individuals, couples, or friends who wish to re-charge their batteries or build on their relationships. 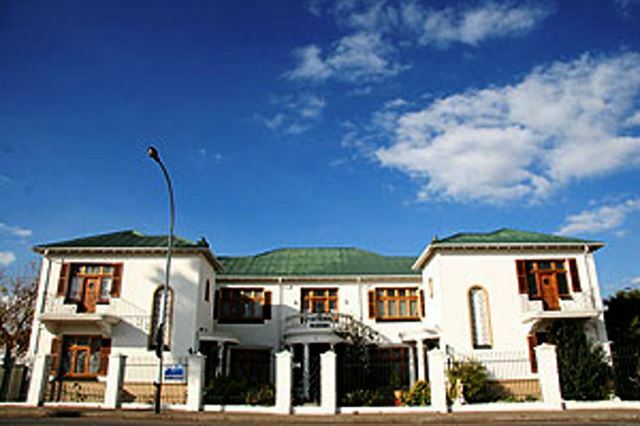 This Colonial house, built in the late 1920s, has been preserved with all the charms of that era and offers 11 en-suite bedrooms. 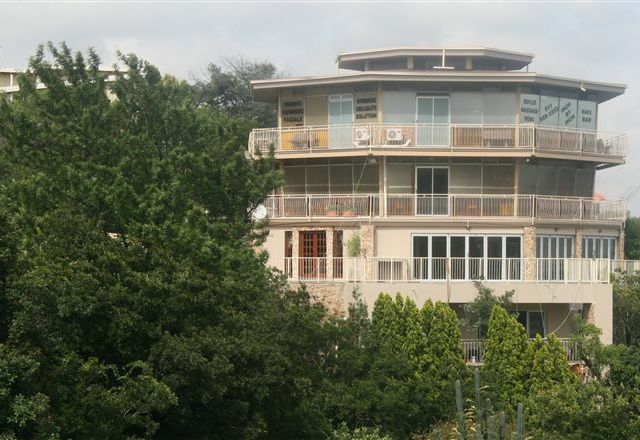 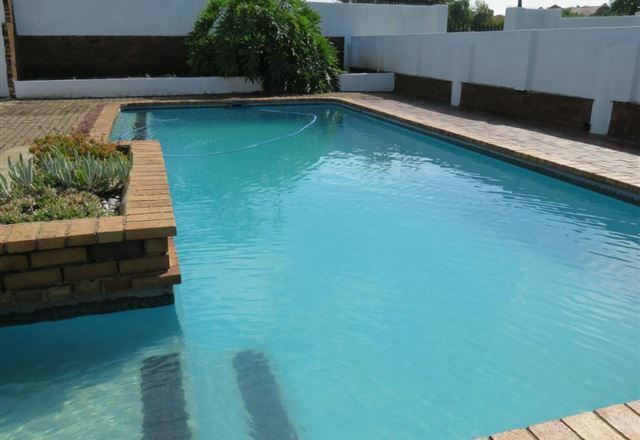 Features include large grounds, a swimming pool and 24-hour security. 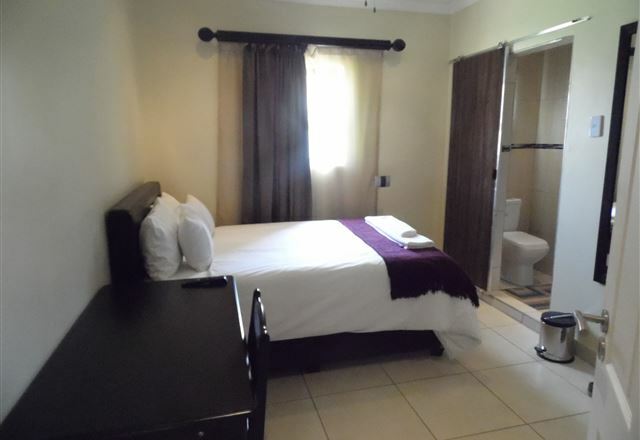 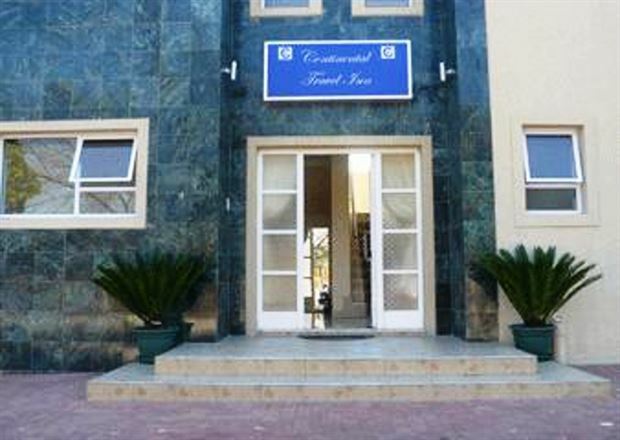 The Continental Travel Inn is a conveniently located guest house offering good value, service excellence and a friendly atmosphere. 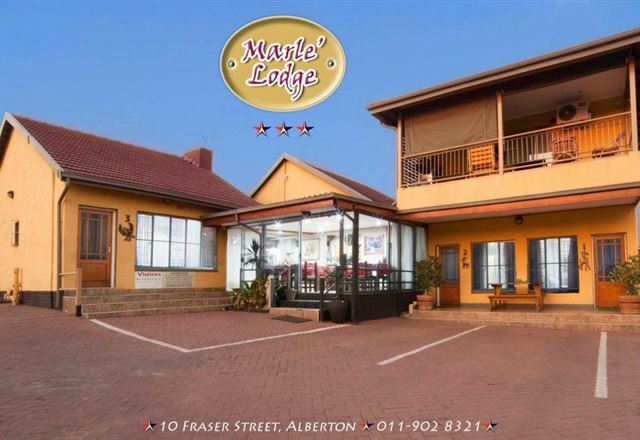 The informal ambience is conducive to relaxation, while business travellers can make use of our meeting and conference facilities. 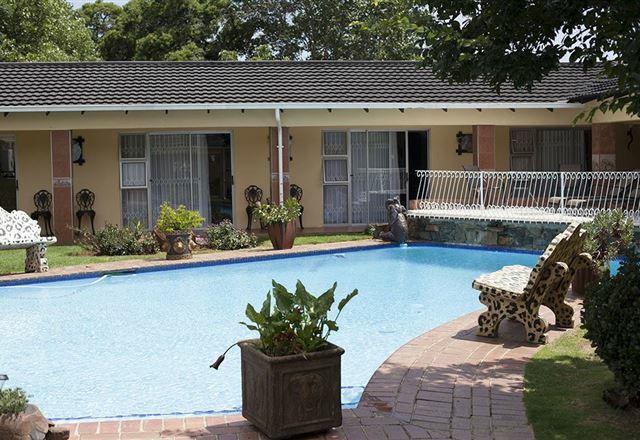 A Place to Stay is situated in the quiet neighbourhood of Klopperpark, only a short drive from OR Tambo International Airport.